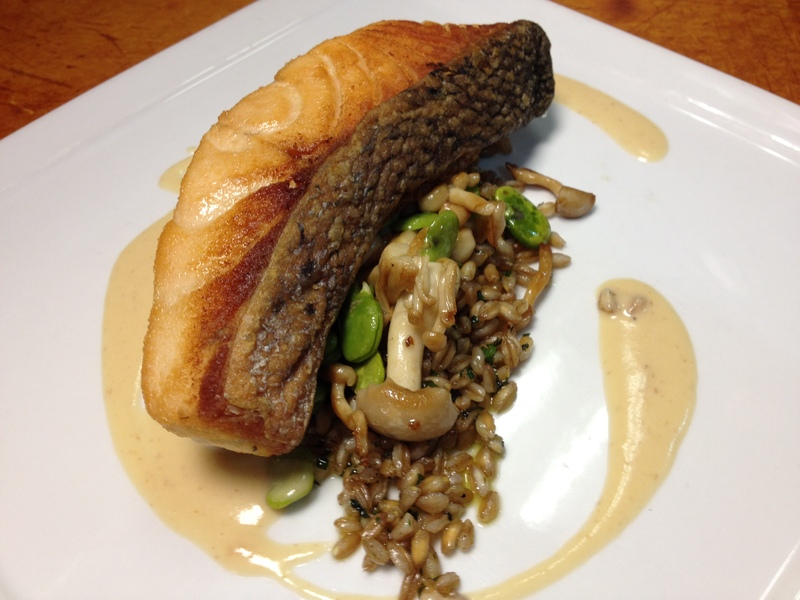 This entry was posted on May 3, 2012 at 11:07 pm and is filed under Chef with tags Scottish Salmon, Smoked Apple Butter, The Wine Market, Wilbur Cox Jr..	You can follow any responses to this entry through the RSS 2.0 feed. You can leave a response, or trackback from your own site. You’re the best, no body does it better. Wow how exciting it is to watch your tv appearances and yes I am a very proud parent and always will be when I have a talented, intelligent, hard working, respectable son.